With a collection that suits almost any commercial bathroom setting, QS Supplies, features all that accessories that a flawless commercial bathroom decor deserves. 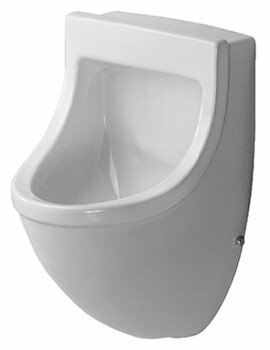 Urinals are available in a variant of shapes and sizes in different heights to suit tall and short users. Carrying captivating designs and structures, these functional urinals elevate the beauty of commercial bathroom along with delighting with its luxury. Below we have displayed a full range of Urinals. From Wall Hung Ceramic to Stainless Steel, we stock a variety of finishes. 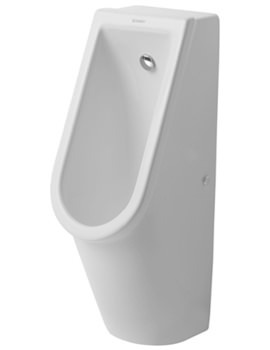 Designer Urinals make a trend setting statement in hotels and offices. Products displayed below have elegant design and blend seamlessly with any commercial bathroom decor. 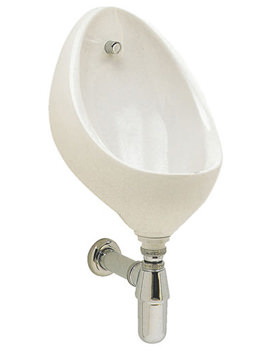 Click Here, to read our guide on how to buy the right urinal.